"Tibetan & Chinese Tales of Tibet"
Evening Performance 8pm to 11pm. $10 Adults, $5 Children 12 and under. 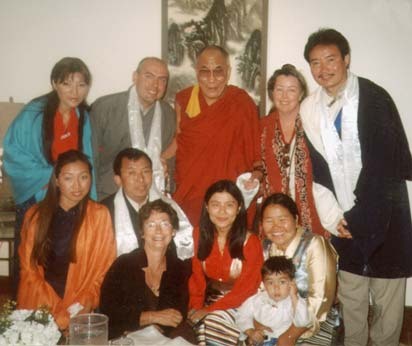 BAFOT secretary and filmmaker Barbara Green worked on Blessings, which was shot in eastern Tibet. Experience a unique and enchanting Saturday at this Tibetan cultural fair and watch the creation of a Tibetan Sand Mandala, which is a picture of Universal Compassion. BAFoT is pleased to invite you to our celebration of all things Tibetan in San Francisco. 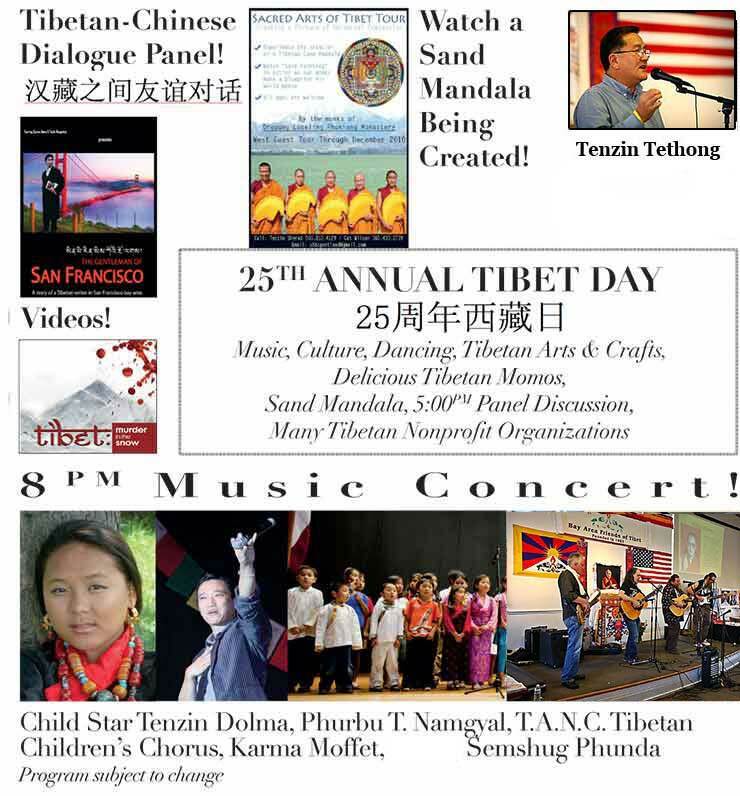 Tibet Day is the Bay Area's annual tradition and celebration of Tibetan art, politics, culture, and music! Come enjoy the unique people and culture of Tibet, and celebrate dialogue with friends. Learn more about Tibetan culture through discussions and film. Buy wonderful holiday gifts from local Tibetan and Himalayan merchants. 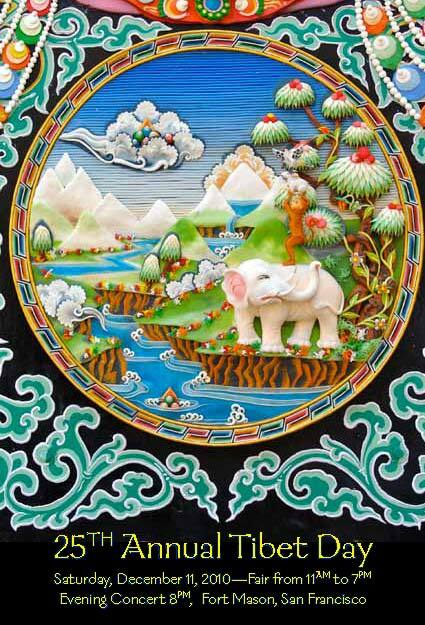 Enjoy a Tibetan-Chinese panel discussion at 5 PM. Watch “Sand Painting” in action as the monks of Drepung Loseling Phukhang Monastery make a blueprint for world peace as part of their U.S. West Coast Tour. Tenzin N. Tethong, candidate for Kalon, Tripa, Prime Minister, of the Tibetan Government-in-Exile, will speak at 3 PM. World-acclaimed Tibet pop star Phurbu T.Namgyal will highlight the evening performance. Child-star, Tenzin Dolma traveling from New York, New York will perform traditional Tibetan songs. Tibetan artist, TseringCho will also perform. Her voice has been featured in musician and composer Jah Wobble's album, "Mu;" a Buddha Bar compilation CD; the film, "Pirates of the Caribbean;" and in many movies and other media. 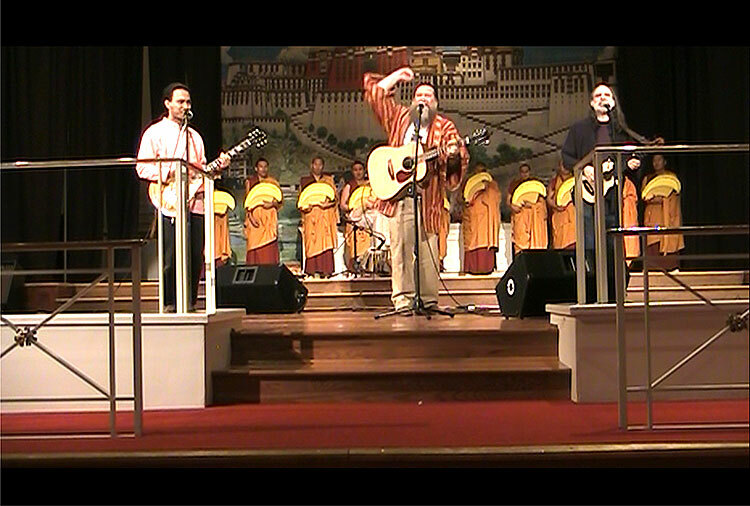 The lovable musical group, Dharma Bums will come back to Tibet Day for a second year in a row and requests your help to find further “gigs.” Semshug Phunda, the Tibetan “Brothers of Courage” will join the evening performance. 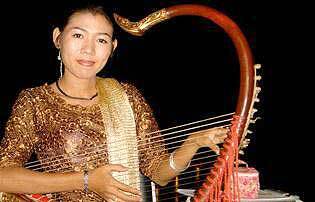 Wonderful music will be provided by Su Wai, a very accomplished musician playing the Classical Burmese Harp (accompanying her own vocals). Burmese performer and dancer, Klaya will also join her. BAFoT President Giovanni Vassallo will give an update on his recent trip to India to attend the 6th International Tibet Support Group meeting facilitated by the Department of Information and International Relations of the Tibetan Governmentin-Exile. Tibet Day will feature delicious Tibetan food and numerous Tibetan vendors and nonprofit organizations. Tibetan pop star Phurbu T. Namgyal will join us for the evening concert. 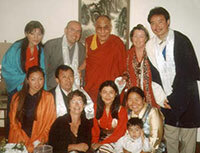 Tsering Chowas born in India to the Gyangzurtsang, a family of noble descent from Kutse in eastern Tibet. TseringCho first recorded these chants in the 1990s with Heart of Asia, a Singapore based record company. Her voice has been featured in muscian and composer Jah Wobble's album, "Mu;" a Buddha Bar compilation CD; the album "Waterbone," produced by Jimmy Waldo and D. Kendell Jones; the film, "Pirates of the Caribbean;" the Bollywood film, "Garwale Baharwale;" and in many other media. Su Wai plays the Saung Gauk (Burmese harp). She was born and raised in Burma, where she was inspired by hearing her father play Burmese mandolin in the evenings in the small village where they lived. She studied with a Burmese harp player and was admitted into the Cultural University, where she excelled in harp and other studies. She is not only proficient in the ancient royal classical repertoire, the Mahagita, but also in modern Asian and Western pop music. She and her husband live in the Bay Area, where she is very popular in the local Burmese community. Kayla is from Rangoon Burma. Imbued with an artistic and creative nature, she made her dancing premiere at the age of 5. She has been performing traditional Burmese dances in the Bay Area since 2005. This is her third guest appearance at Tibet Day. Among her interests is preserving and sharing the great traditional arts of Burma. A teacher of note within the Burmese community. she also tutors non-Burmese. KLAYA and SU WAi often collaborate as sisters in the arts.